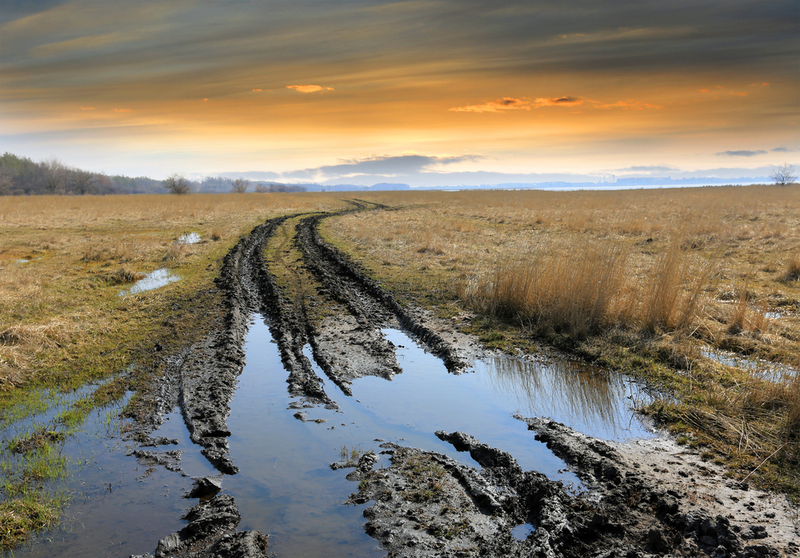 Trying to manage your Telco and IT expenses feels more like a muddy, bumpy, adrenalin fuelled driving experience ? How did we know the best way of resource management? Long-term Experience. Do you know where your valuable company resources are used? Do you know the challenges in front of you? Are you in control of the expense flow? Based upon a deep market knowledge and a broad experience of methodologies, that have been gathered and harnessed, across a full cross-section of industries, over an extensive period of time, Exavy has been established for Governance and Expense Management in the IT and Telecoms domain. EXAVY provides unique Governance and Expense Management expertise, addressing the European market from an independent, multicultural business perspective with bases in both the UK and Germany jointly working within a network of European partners. The team at the heart of EXAVY has been within this fast-paced and complex business domain for more than 20 years. As a result of this, the team has amassed a wide variety of proven, operational methodologies and both identified and implemented workable, best practice approaches. As a venture that is privately owned and focused purely on organic growth, EXAVY is able to work rapidly and respond to the customers needs in a direct manner entirely conscious of the need for immediacy. EXAVY looks to continuously invest in research, engineering and high levels of customer satisfaction. EXAVY is dedicated to helping businesses comprehend the resource usage and has created a managed service solution which enables Exavy to facilitate multiple forms and types of governance and cost control management for customers. Saying this, the reporting functionality allows customers to improve their knowledge levels which enables facilitation of the next evolution of Governance and Expense Management with their organization. EXAVY is passionate looking for a comprehensive understanding of content domains (like e.g. mobile, fixed, cloud services) to facilitate those by a flexible system and process environment to create an engaging experience for customers. The features of EXAVY´s managed service allow customers to focus on core business activities while EXAVY is taking care of continuous governance enhancement and expense control. EXAVY encourages its team members to flourish in their roles to become the most highly-skilled experts in our domain, aiming for the next stage of knowledge and service evolution. A reason behind our sucess: EXAVY always looks for smart, creative, inquisitive and logical-thinking individuals to join EXAVY´s European team. Our employees enjoy the proven quality of our world class solutions and the excitement of developing the future.